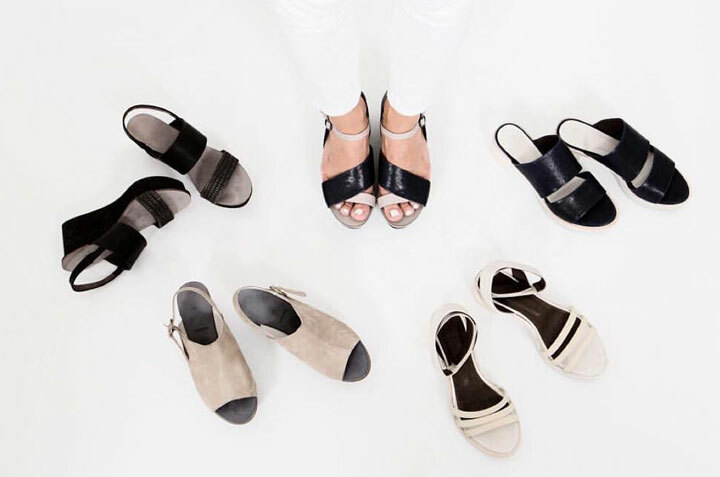 WHY: Women’s footwear at a discount at the Coclico Sample Sale. All sizes available. A huge collection in size 37. Unable to attend? Watch their stories starting at 10am (eastern) at their first ever Instagram sample sale.